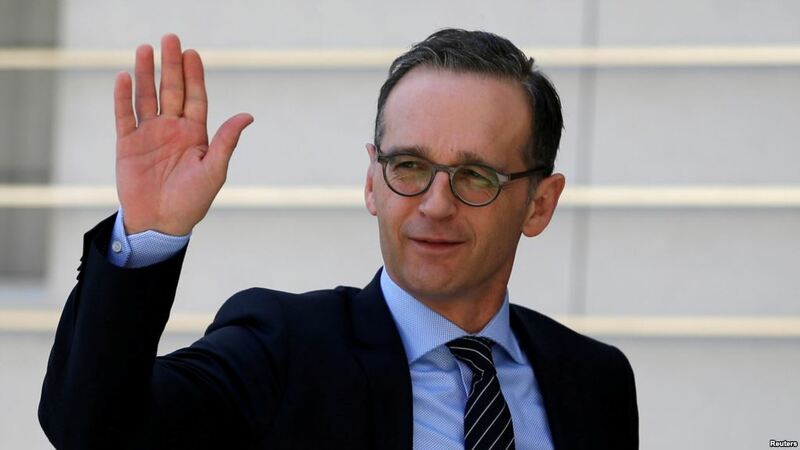 Heiko Mass, the Foreign Minister of Germany criticized Russia for its actions within the state as Radio Liberty reported. Maas accused Moscow of cyber-attack at his ministry and said that Russia should change its behavior. German’s Foreign Minister listed a number of the events he called ‘problematic actions’, such as the lack of the progress in the ceasefire at the east of Ukraine, chemical weapon attack in the UK, support of the Syrian government headed by Bashar al-Assad and attempts to influence elections in western countries. ‘The foreign ministry was attacked, supposedly from Russia’, he claimed. According to Mass, Germany cannot just brush aside of this, what is happening should not be considered as the constructive contribution. As DW reported, Mass urged for the diplomatic solution of the Syrian crisis. ‘We are trying to establish the political process’, he claimed. All attempts for the solution of this conflict should take place under the aegis of the UN, however, Russia blocked 12 resolutions and the countries involved in the process look for a new format as he specified to ARD. ‘Russia has become a complex partner recently’, Mass acknowledged and emphasized that the solution of the Syrian crisis is impossible without Russia. He named ceasefire in Syria, a possibility of humanitarian aid supply, forming an interim government and holding of the constitutional reforms and election in the country as the main goals. Mass added that different groups in Syria should agree and Russia that represents only Assad’s regime interests should accept this. On April 13, the U.S. troops landed a missile strike on chemical infrastructure in Syria; the UK and France joined in. The strikes killed at least six people and dealt damage to a number of weaponry research objects. Later U.S. President Donald Trump announced about a coming missile attack in Syria and urged Russia to be prepared.